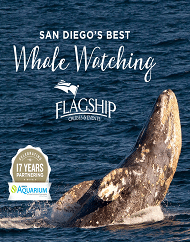 Book the Top Rated San Diego Things to Do including Tours, Shows, Activities & Sightseeing Excursions! The Tour Exchange is here to help our customers experience and book the 10 Top Rated Best San Diego 2018 tours, shows, activities and sightseeing excursions. 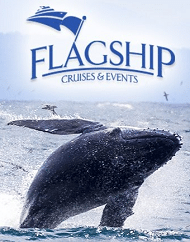 Whether you tour San Diego or Los Angeles, purchase your SeaWorld, Knotts Berry Farm or Disneyland theme park tickets or go whale watching off the coast of San Diego, we guarantee huge discount savings on things to do!